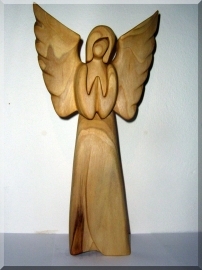 Main page ANGELS statues Angels sculpure . 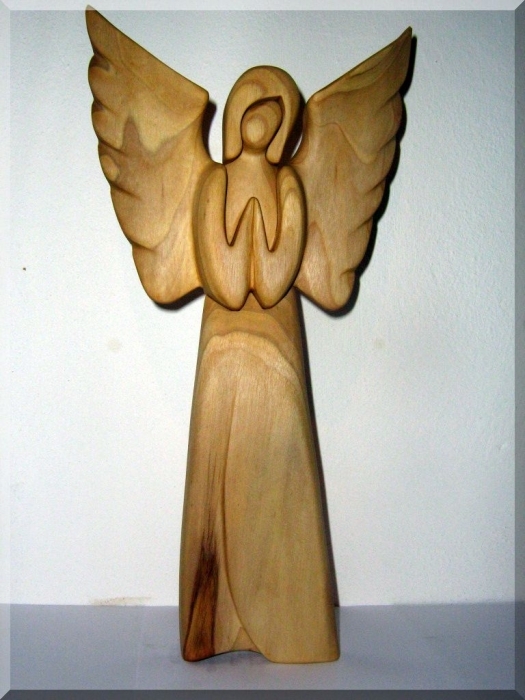 24 cm EU hand-made wooden sculpture. Each piece is unique original. The works are made of dry fruit wood (cherry-wood, apple tree, nut-tree, pear-tree..) and the surface is preserved in linseed oil. The colours and grain of wood is purelynatural.